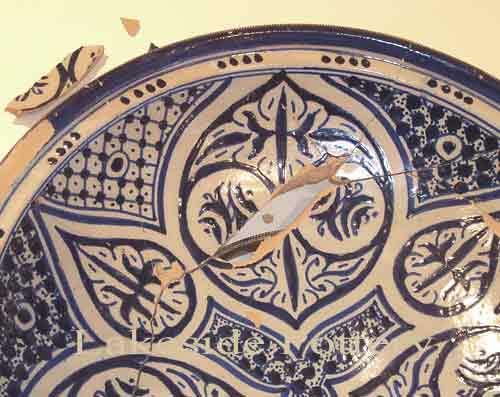 We offer professional ceramic and sculpture repair services for individuals, collectors, antique shops and museums. 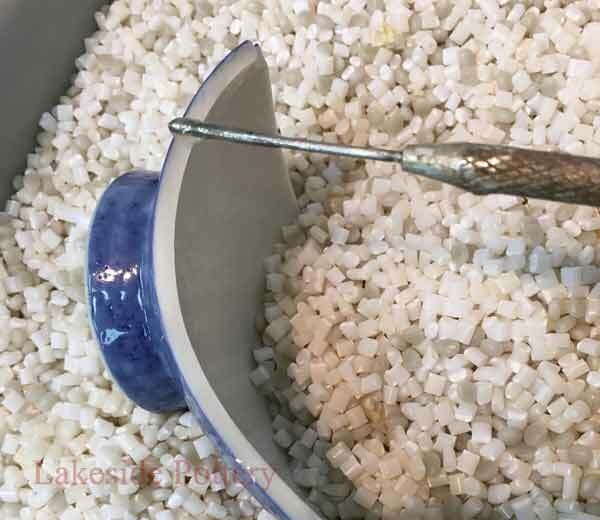 The items listed below is a partial list of the core materials and tools one can use from home with decent quality without requiring ovens, vacuum chamber, kiln, etc. 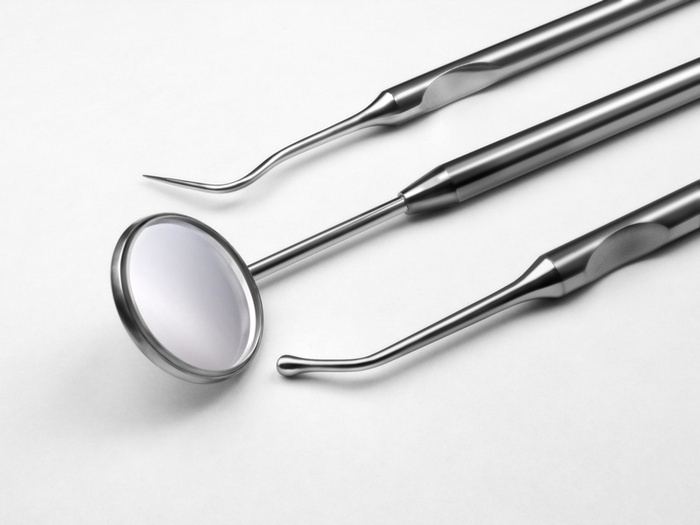 Important note: The materials listed below are a subset of what we use in our lab that do not require specialized equipment, instrumentation, safe set up and long training period. Therefore, in most cases, the outcome of your work may be sufficient for your needs but you should not expect perfect results. 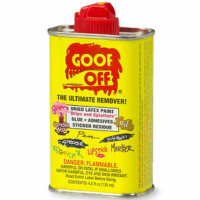 Cleaning Old Glue: Goof Off removes stains, paint, oil, cements, glues and cold glazes. 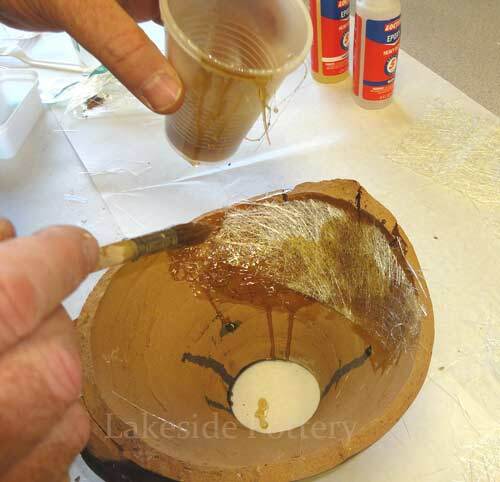 It does not remove all 2-part epoxies. 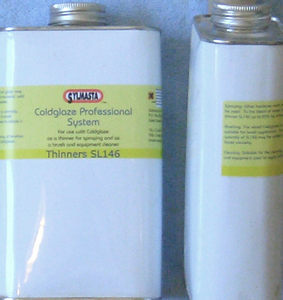 This thinner is specifically designed for ColdGlaze Pro 2, solvent based for cleaning acrylic paints, Ultimate Golds & Silver Sylmasta products. 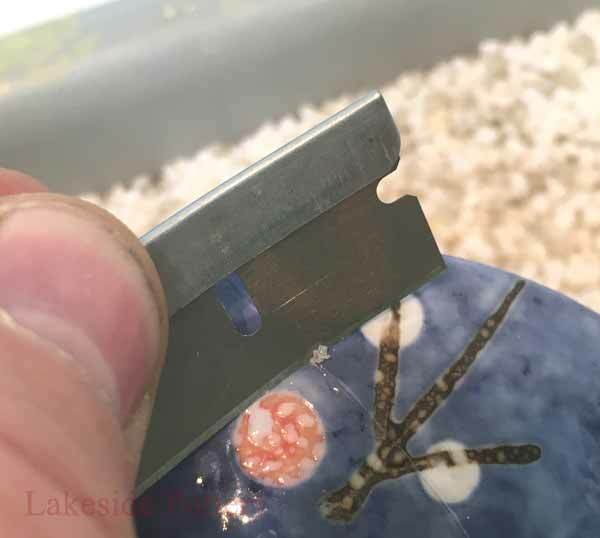 Fast Cure PC-Clear Epoxy: 4-5 minutes cure time strong bond. 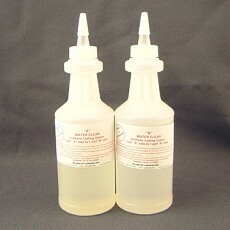 PC-Clear is formulated to remain clear during and after its curing time. 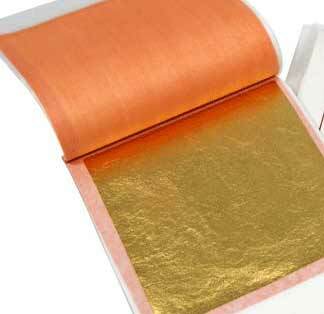 It is very durable and flexible. 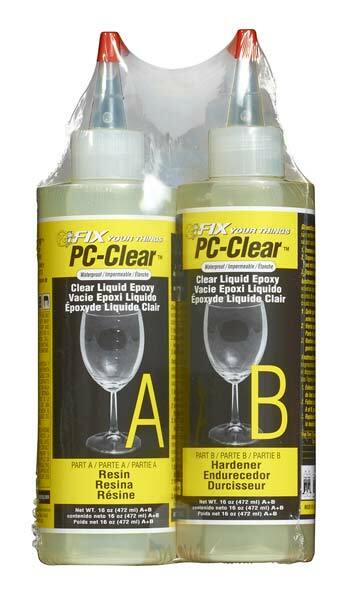 If disguising a repair or the absence of color is needed, PC-Clear is your product of choice. It comes in 1 or 16 Oz sizes. 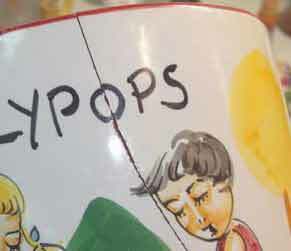 Step by step repair tutorial using PC Clear Epoxy. 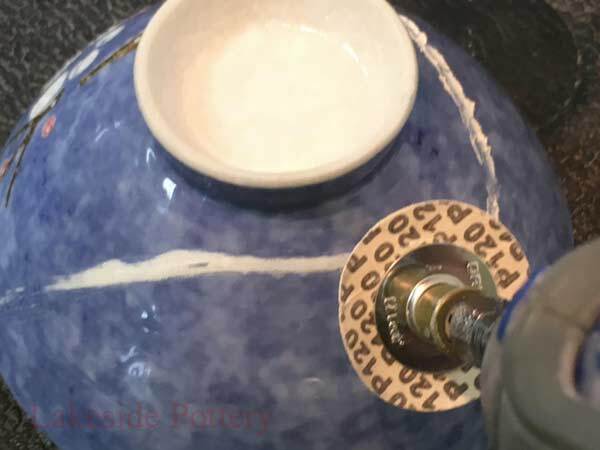 White Slow Cure Epoxy Filler: PC-11 is off-white and slow cure time and sandable / drillable filler epoxy. 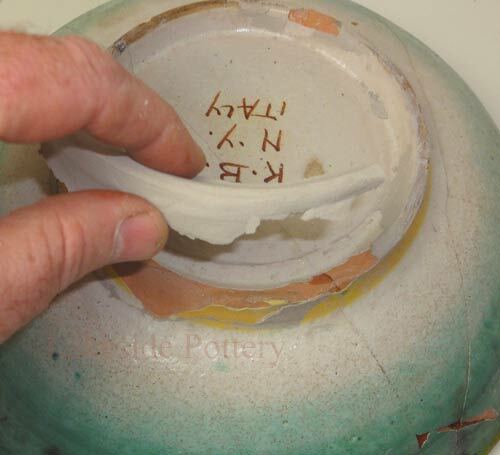 Powder color pigments can be mixed in for closer color match to the repaired ceramic. Slow cure time set in 30-40 minutes and fully cures in 10-12 hours. It comes in 1 or 16 Oz sizes. 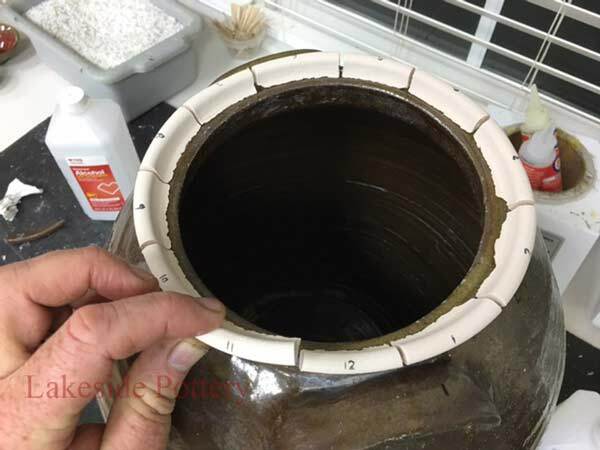 Step by step repair tutorial using PC-11 fine filler. 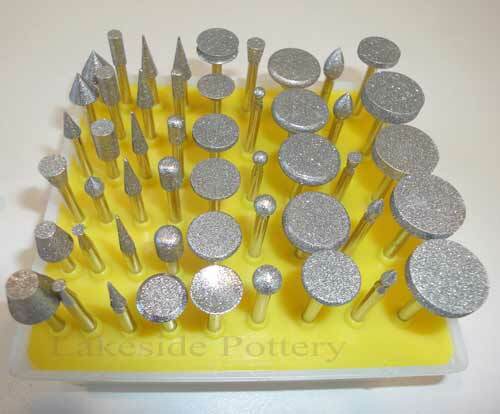 Dark Grey Slow Cure Epoxy Filler for maximum bonding power of tremendous strength. PC-7 formulation provides extended working time, set in 60 minutes and fully cured in 24 hours. 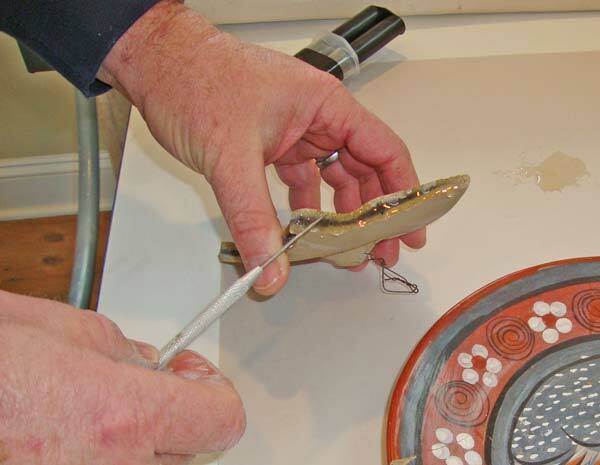 PC 7 is sandable / drillable filler epoxy with great bonding power. 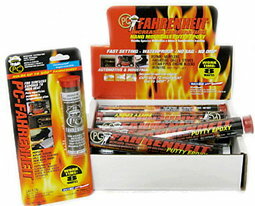 PC-Fahrenheit is a hand moldable putty epoxy designed for increased temperatures. Temperatures extremes of 350°F (176°C) to 500°F (260°C). PC- Fahrenheit sets in 8 minutes to a dark grey color. A full cure is reached in 60 minutes. 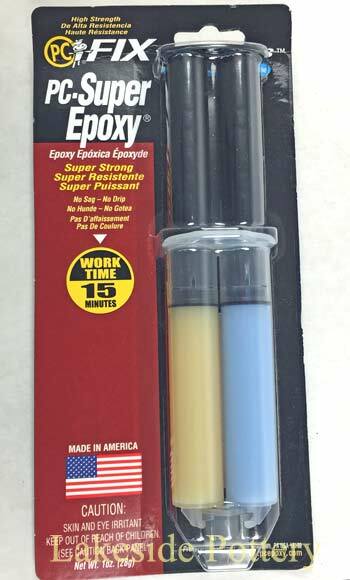 PC-Super Epoxy (1 Oz.) 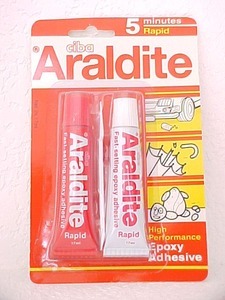 is a non drip translucent paste epoxy with unlimited uses in sealing, and as a filler for most materials. 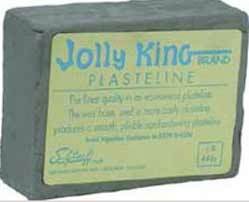 It has a viscosity similar to Vaseline making overhead and side work easy without drip or sagging. 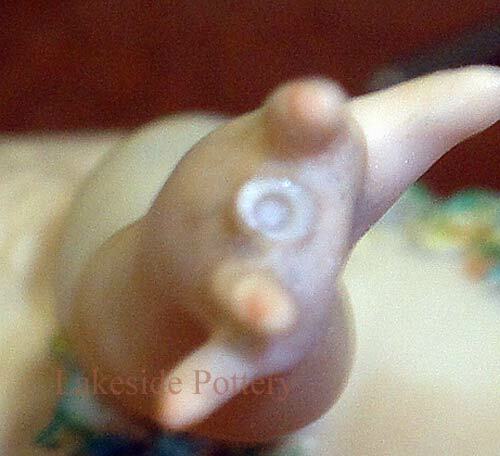 It is with slow cure time and sandable / drillable. 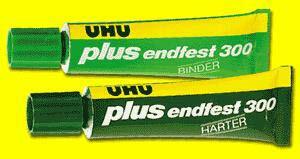 It cures in 3-5 hours. 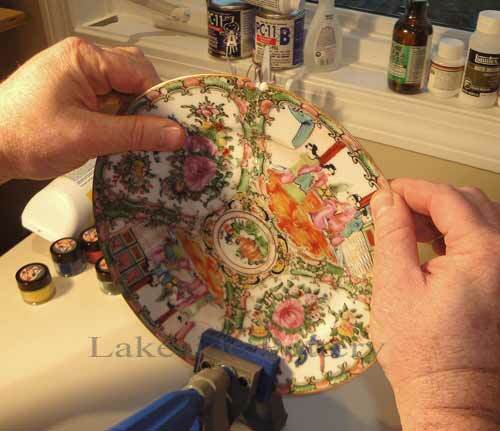 See a step by step repair using PC-Super Epoxy filler. 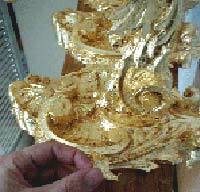 two-part liquid urethane casting systems designed for use by sculptors. 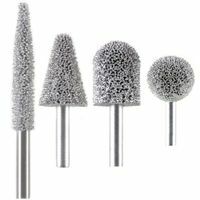 A wide a variety of fillers can be incorporated into this casting resins such as, metal powders, micas, pigments, non-water based dyes, marble dust, micro balloons, and solid glass spheres. 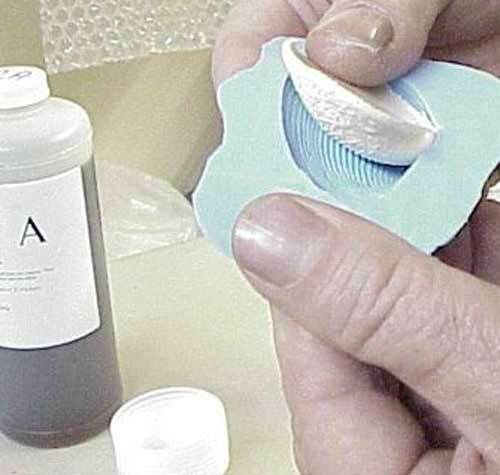 Rigid clear casting that is commonly used for lenses, encapsulations, and water reproductions. 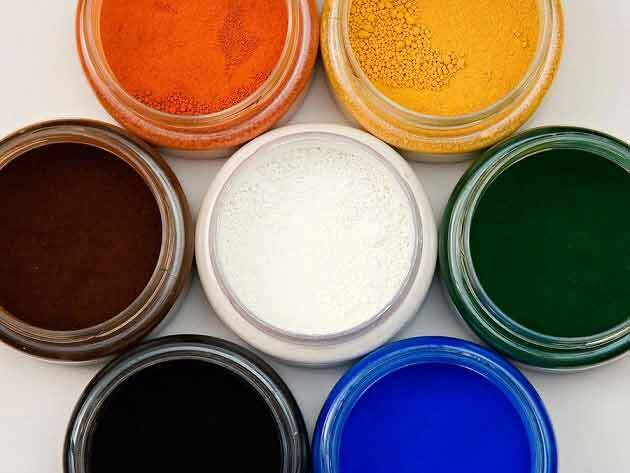 Powder pigments: Mineral pigments may be mixed directly into epoxy resin prior to mixing with hardener. 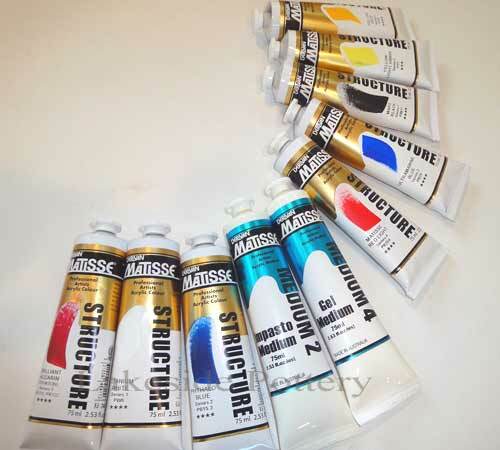 BEST metallic Silver and Gold Paints: Ultimate Gold & Silver have been developed by Sylmasta to fulfill a void for high quality golds. 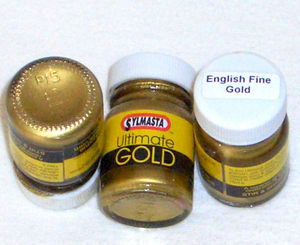 These golds and silvers are compatible with other Sylmasta products. 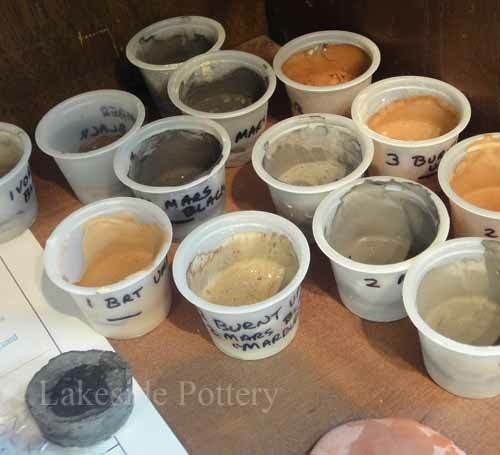 They can be mixed with the dry pigments as well as the solvent-based acrylics. 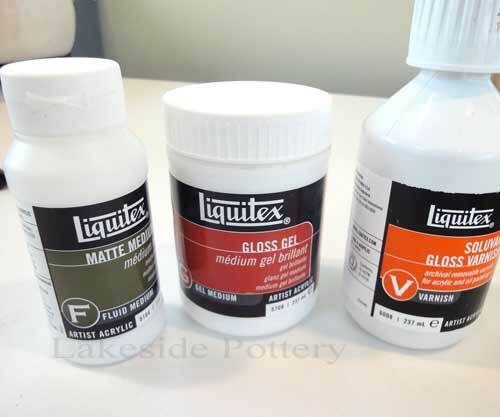 Acrylic Additives: Liquitex Fluid Mediums are designed to be mixed with acrylic paints or be applied over for the right sheen, protection, durability and texture. 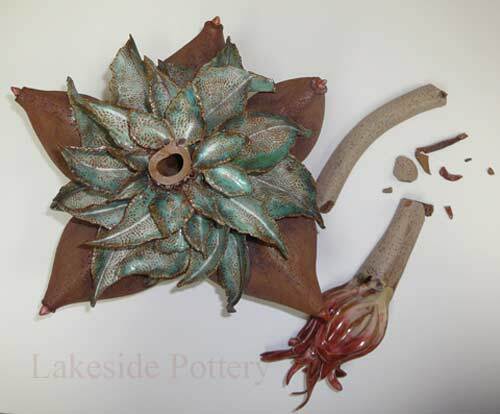 High End Cold Glaze - ColdGlaze (Advancement to Rustins) is a 2 Part Epoxy System. 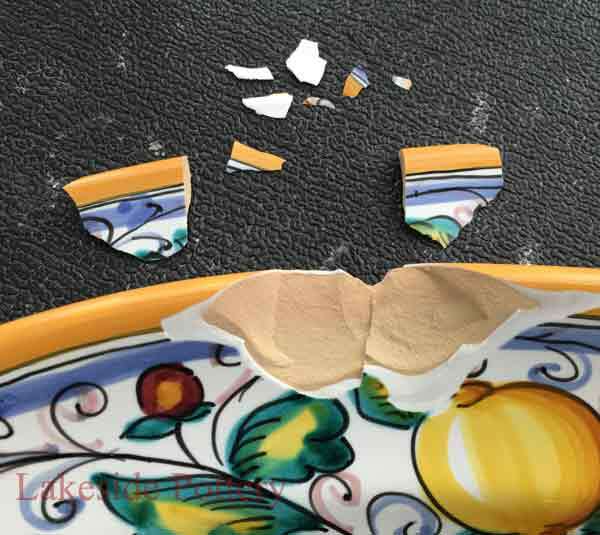 ColdGlaze system has been specially developed for the re-glazing of repairs on china, ceramics porcelains etc. 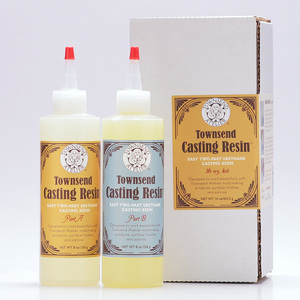 It cures to a tough; almost glass hard finish, which has excellent clear characteristics. 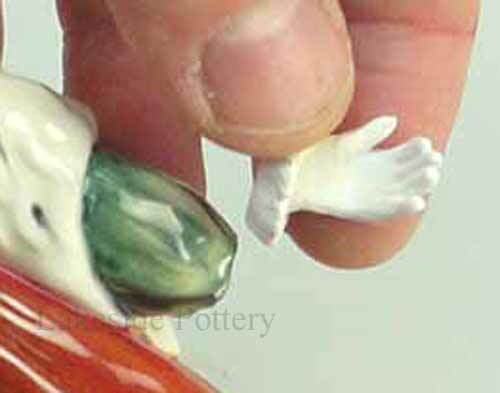 Matting Agent S532 - This is a matting agent for ColdGlaze Pro 2 & ChinaGlaze. For a matte finish, simply mix Sylmasta Matting Agent S532 with the Coldglaze PRO 2 or ChinaGlaze to achieve desired finish. 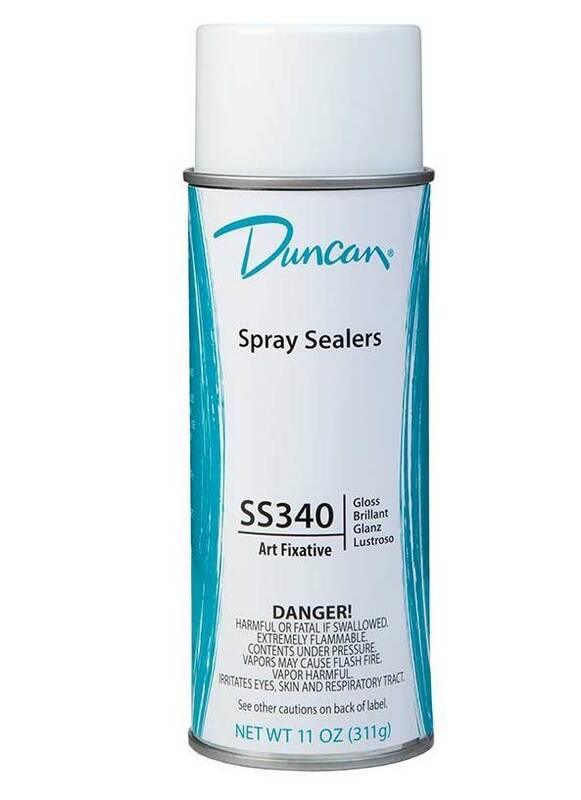 Ceramic Spray Sealers are final spray coatings that produce smooth, hard surfaces. 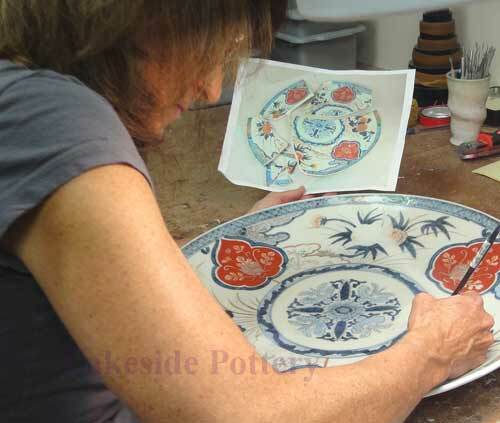 They are used to brighten the colors and protect the finishes of objects decorated with non-fired color products. Comes in matte and glossy. 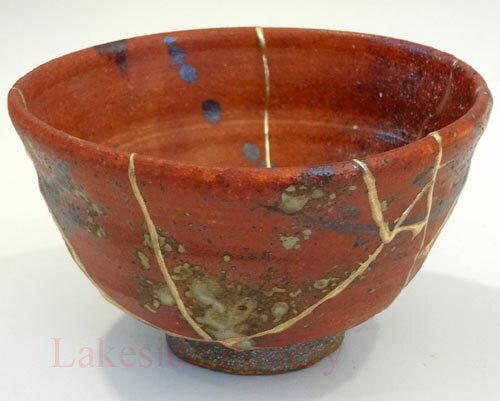 Generally - not recommended for professional repairs. 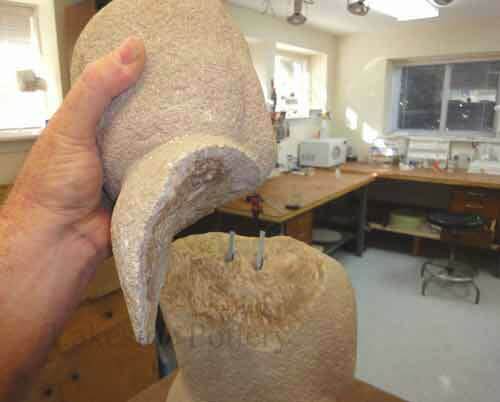 Sculpture and statue bases: The Base Shop offer sculpture bases and pedestals. You may choose custom made or available stock. 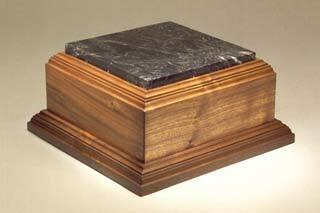 Stone or wood. 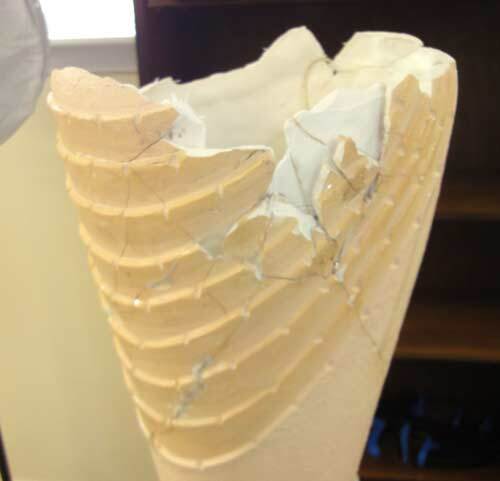 Micro-Mesh products enhance the performance, life and appearance of materials and products. 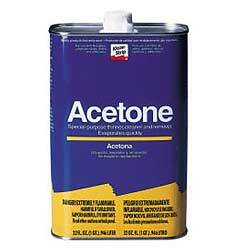 These "cushioned", long lasting fine abrasives provide the ultimate finishes "sanding" results. 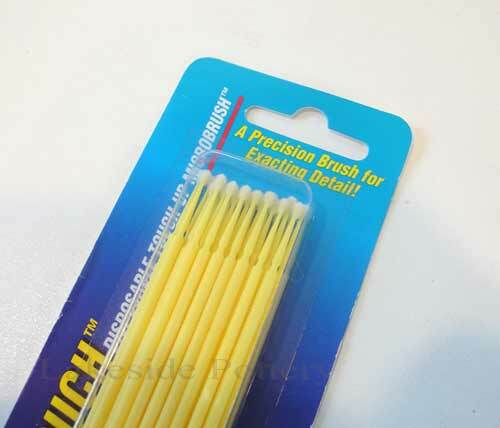 Place or remove the smallest drops of paint with nominating, non-absorbing fibers. Exact positioning even in the hardest to reach locations.